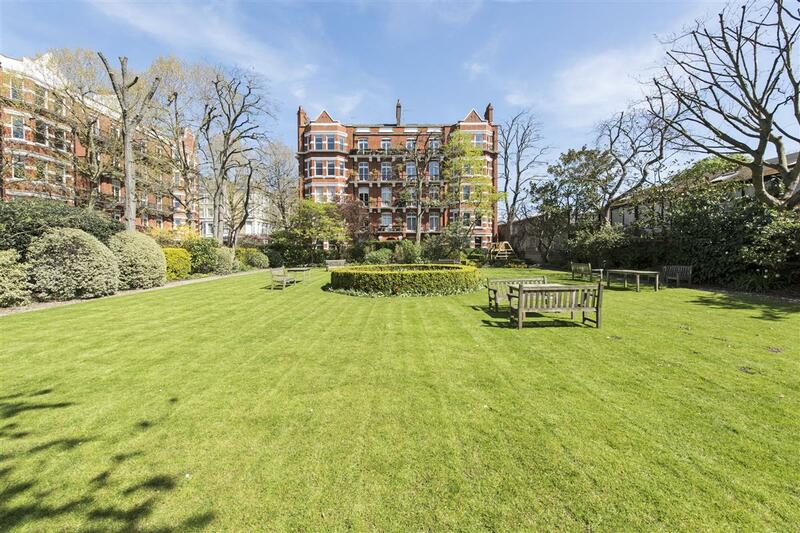 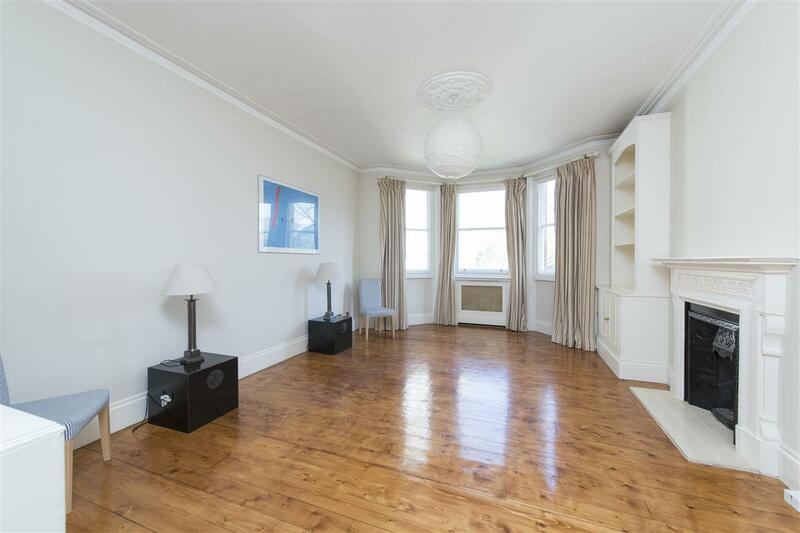 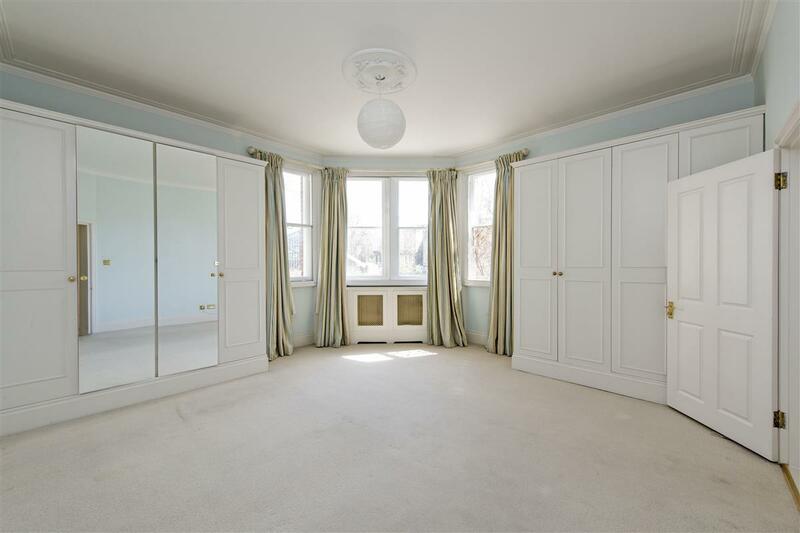 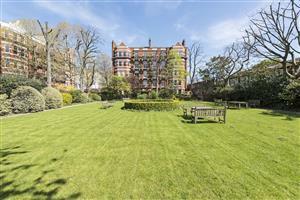 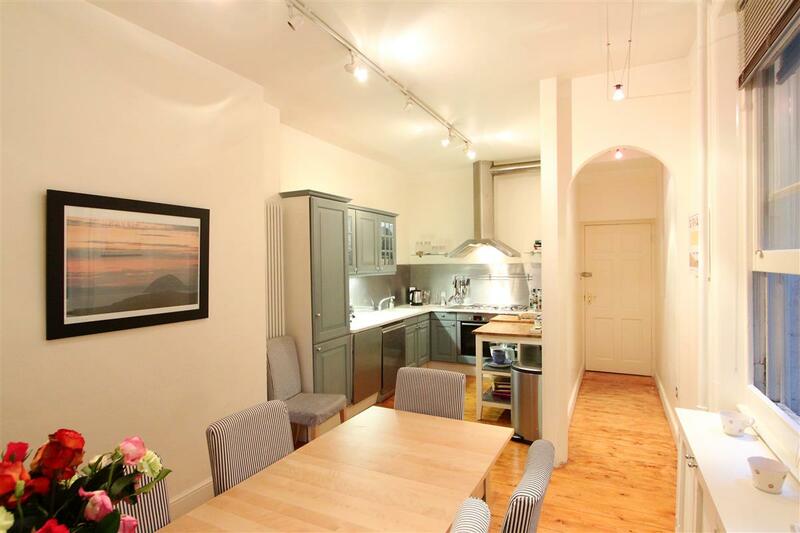 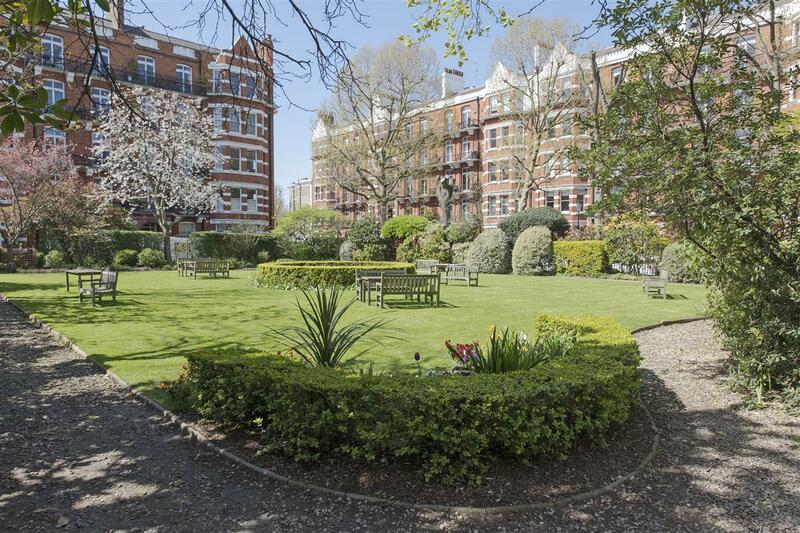 A fabulous three bedroom flat on the first floor in a well maintained mansion block benefitting from a porter and communal gardens. 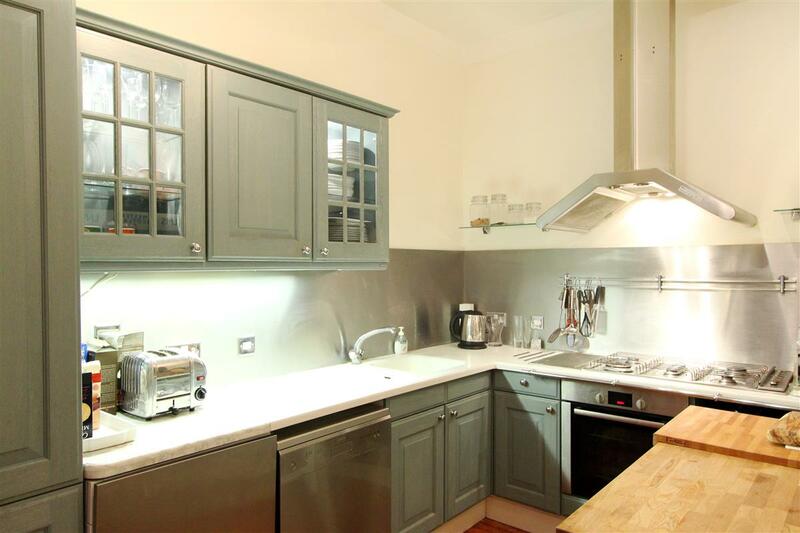 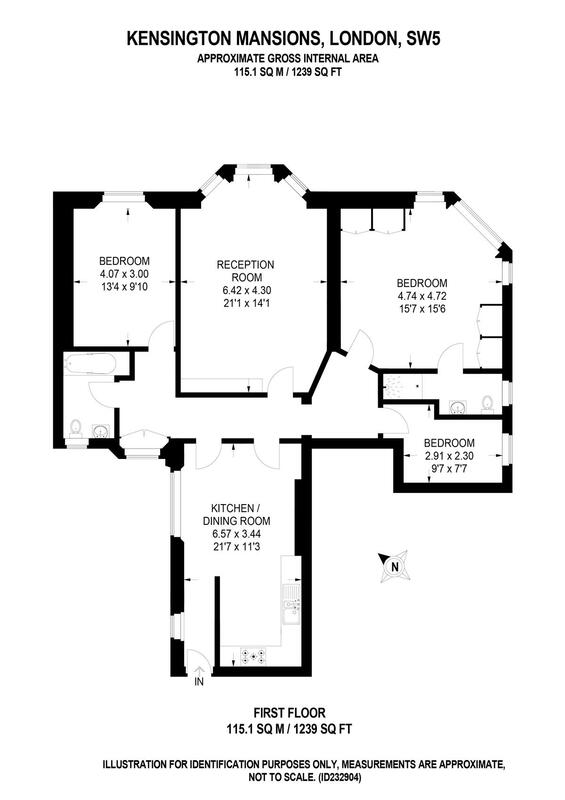 The property benefits from good proportions throughout with high ceilings and fantastic natural light. 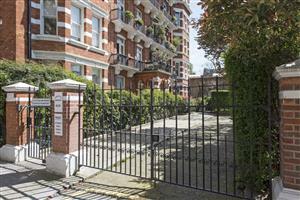 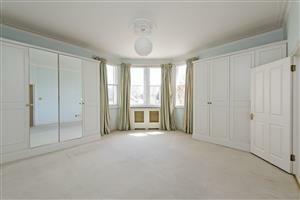 Kensington Mansions is well located for all the facilities of Earls Court and the underground station.